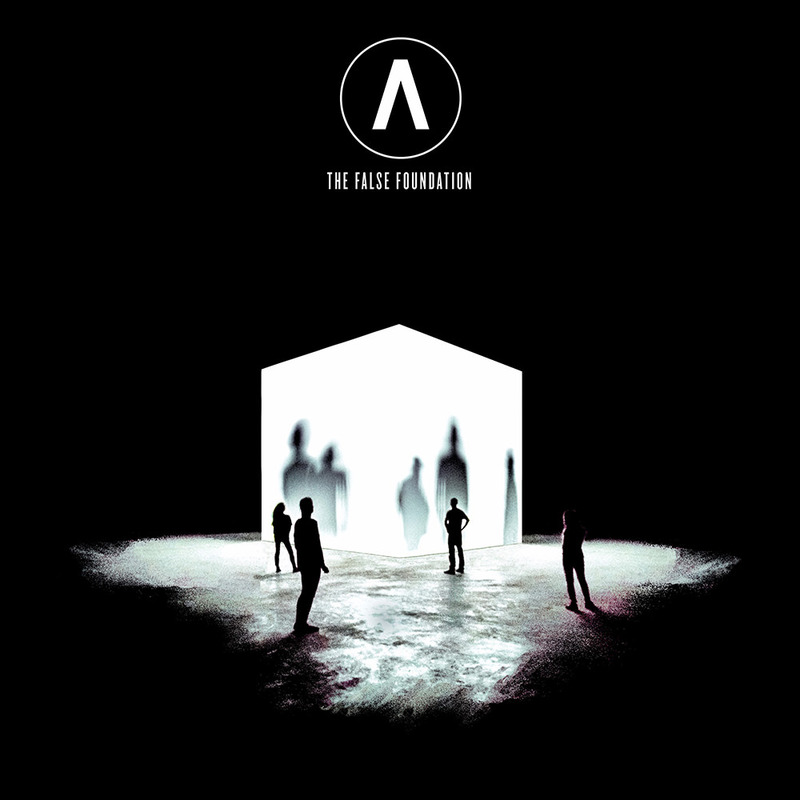 British experimental metal group Archive marks its 10th album with the release of The False Foundation, which also happens to coincide with the 20th anniversary of the band's debut Londinium. "I think just knowing that we were working on our 10th album made this one feel like a landmark record. Our history as a collective has been a mad journey, we’ve trodden such a strange path to arrive at where we are today and I think in a way that informed the new record and emboldened us to make what is probably the Archive album that I’m most proud of to date."